Many couples set their wedding dates in the summer, when the weather is fine, everything is in bloom and an outdoors wedding can be colorful and aesthetic. Some summer outdoors weddings take place in the afternoon (normally on Fridays). 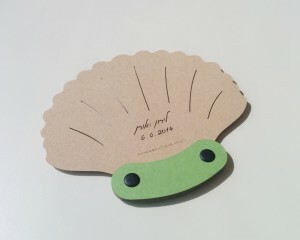 To ensure our guests have a pleasant time during the event and deliver a breath of fresh, cool air, we should provide our guests with hand fans. Personalized hand fans – another great giveaway idea! 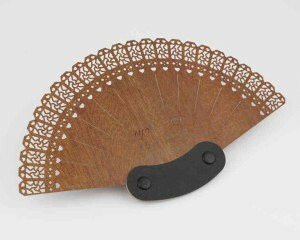 We at PaperBoutique found a way to custom-brand the event while fulfilling a need by providing the guests at the wedding with custom-designed laser-cut hand fans. The personal branding includes the cutting of specific details associated with the event, such as the names of the bride and groom or the date of the event, and can also be used to convey a message to the guests like “Happy to celebrate with you”, or to express our personal gratitude. 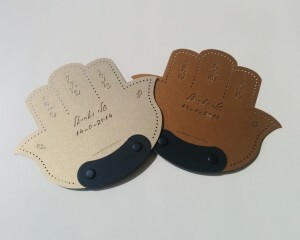 Custom-branded hand fans are kept by the guests as a pleasant memento of the wedding. 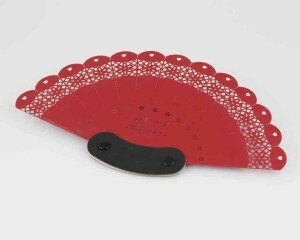 Fans are available in a wide range of colors and can be adapted to the design theme of the over-all event.